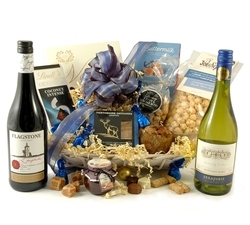 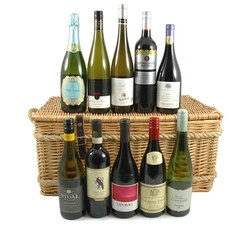 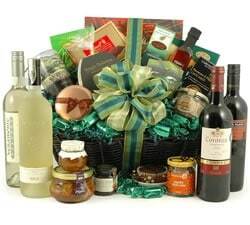 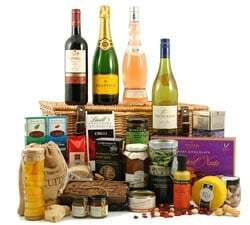 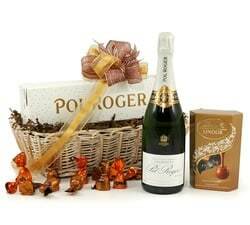 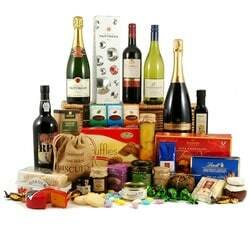 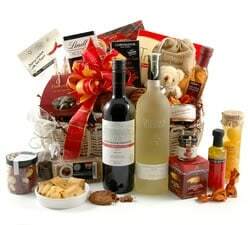 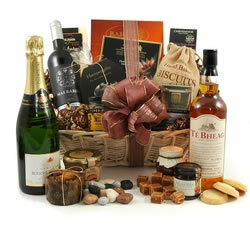 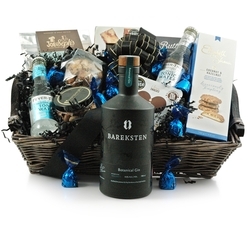 Our fantastic range of Luxury Hampers are perfect for wowing on that special occasion. 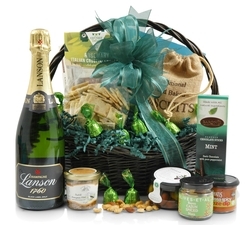 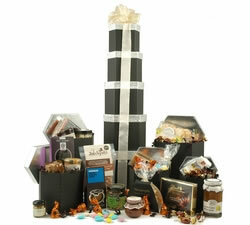 Filled with gourmet treats our Luxury Gift Baskets are sure to impress. 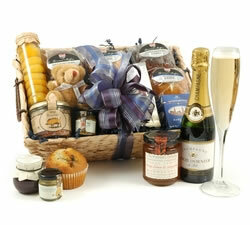 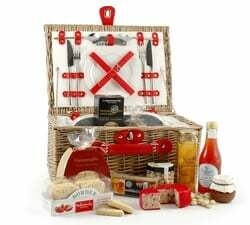 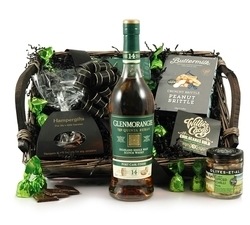 When you're looking for something a little extra on a special occasion our luxury hampers make an ideal gift. 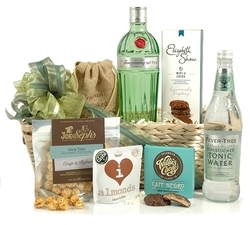 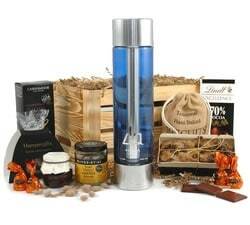 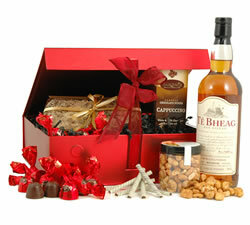 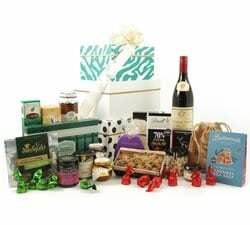 These special hampers are brimming with award-winning products and quality gourmet treats. 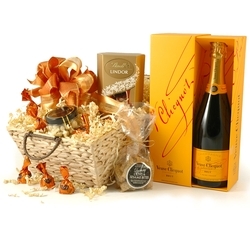 Our range of luxury hampers include the Veuve Clicquot Hamper, our stunning Gilded Tower and the ever-popular Grande. 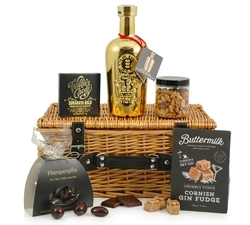 For the ultimate in luxury, we reserve The Royal - a huge collection of fine food & drink and The Opulence - our largest hamper, containing 39 delicious gourmet items and packaged in a rope handled trunk. 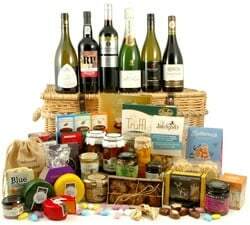 Choose one of our beautiful luxury hampers today and help that someone special in your life to celebrate their day with a moment of magic. 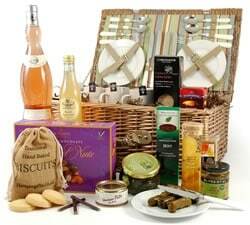 Every hamper is packaged by hand and stunningly presented.